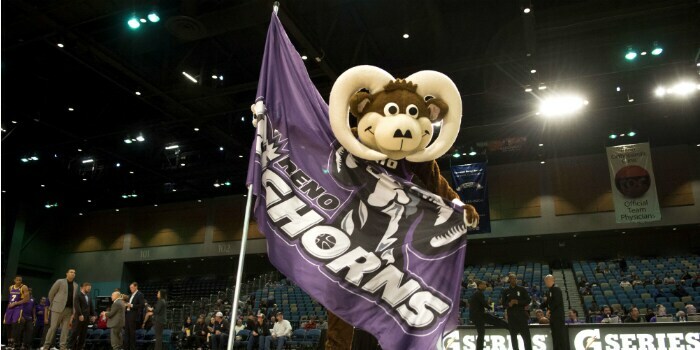 The Reno Bighorns, affiliate of the Sacramento Kings, are set to host the Sioux Falls Skyforce, affiliate of the Miami Heat, in Wednesday’s Twitch matchup (10 PM ET). To get you set for the contest, here are five fun facts about each team. The Bighorns are named after the desert bighorn sheep. The state animal of Nevada has been the team’s mascot since it debuted in 2008. 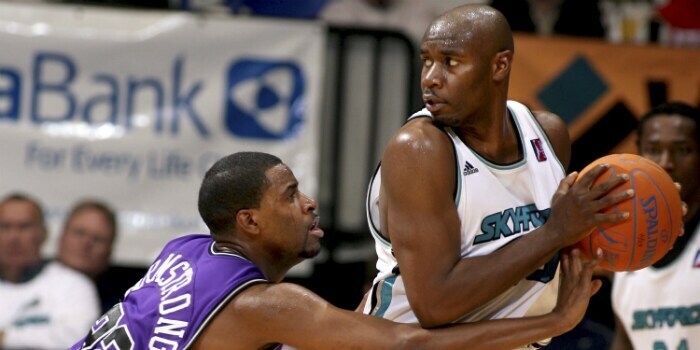 Hassan Whiteside once donned a Bighorns uniform. The current Miami Heat center, who is now one of the most notable G League alums playing in the NBA, played for the Bighorns from 2010-12, on assignment from the Sacramento Kings. Jack Cooley holds the single-game record for rebounds. The Sacramento Kings two-way player recorded the record 29 rebounds while playing for the Idaho Stampede, in a contest against the Los Angeles D-Fenders in 2015. 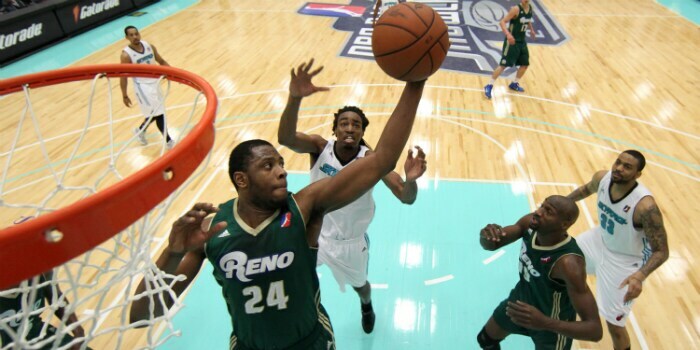 Patrick Ewing’s son, Patrick Ewing Jr. played for the Bighorns. In Reno’s first year of play in 2008-09, Patrick Ewing Jr. was a part of the team, playing in 30 games while averaging 16.8 points, 8.9 rebounds and 3.1 assists per game. John Stockton’s son, David, plays for the Bighorns. 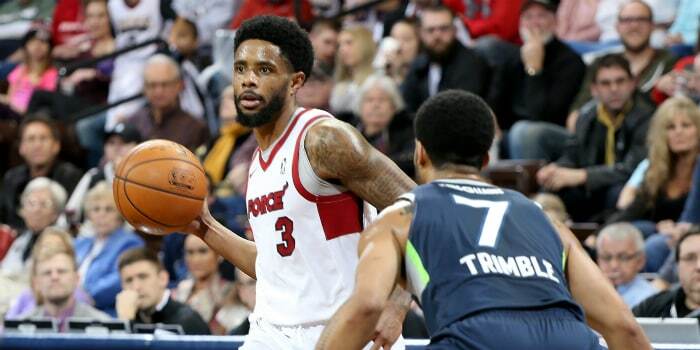 The Naismith Basketball Hall of Famer’s son, David, is averaging 15.5 points, 5.5 assists and 4.1 rebounds in 15 games this season. The Skyforce name was merged from fan suggestions. The team got 1,045 submissions, and they combined the names “Sky” and “Force” to create the name Skyforce. They competed in the Continental Basketball Association, dating back to 1989. 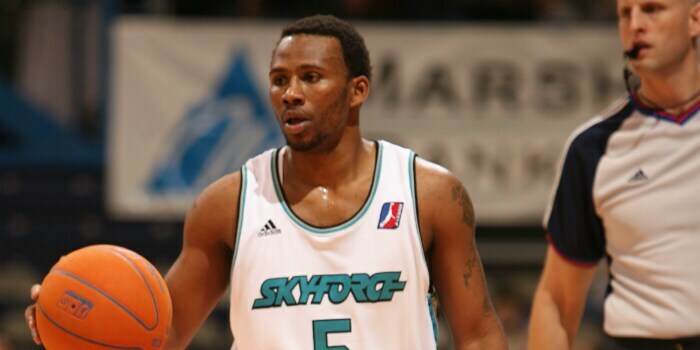 From 1989-2000 and 2001-06, the Skyforce competed in the CBA, where they won two championships (1996 and 2005). NCAA tournament hero Kris Jenkins plays for Sioux Falls. Jenkins, who hit the National Championship-winning buzzer-beater two seasons ago for Villanova, currently plays for the Skyforce. They have their own Christmas tradition. Sioux Falls has played on Christmas Day every year for the past 29 seasons except for once, when the game was cancelled due to snow. They won the NBA G League title two years ago. 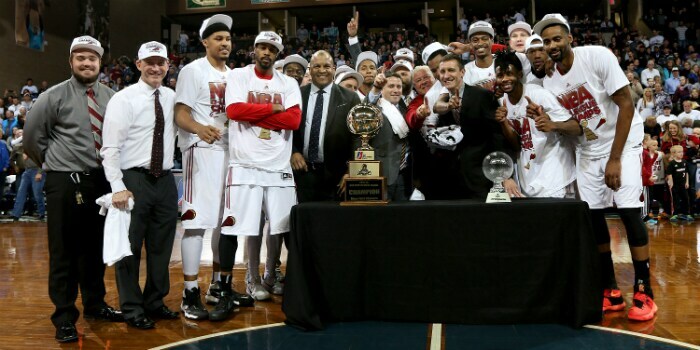 The Skyforce defeated the Los Angeles D-Fenders in three games to take home the 2016 NBA G League championship.